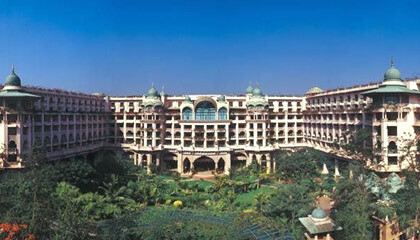 The Leela Palace Bangalore is located within the close proximity to business, shopping and cultural centers. 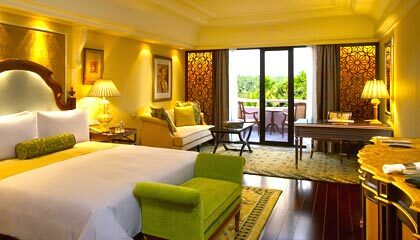 Nestled amidst 9 acres of charmingly adorned gardens and sparkling waterfalls, The Leela Palace Bangalore is a luxurious destination that reflects the splendor & vivacity of the Garden City. The impressive architecture of the hotel, with gold leaf domes, ornate ceiling, and grand arches, memorizes the visitors about the royal heritage culture of Mysore. Blending the glory of Indian history with modern sophistication, the hotel offers unmatched levels of comforts and conveniences. The hotel forwards royal accommodation and amazing dining options with unmatched traditional hospitality leaving their guests feeling special and well attended. 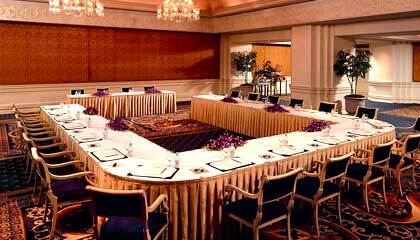 It also offers high-tech banquet and conference halls, ultra-modern wellness center and rejuvenating spa treatment for a majestic experience. 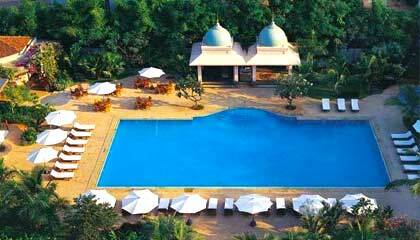 The Leela Palace Bangalore is an obvious choice for high-flying business executives and tourists. 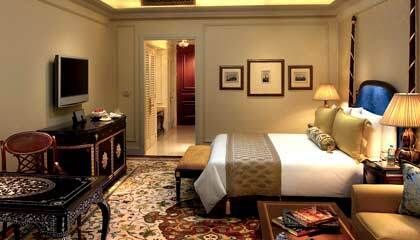 The hotel features luxuriously appointed accommodation units, categorized into Deluxe Room, Conservatory Room, Royal Premiere Rooms, Executive Suite, Royal Club Suite, Turret Suite, Royal Suite and Maharaja Suite. 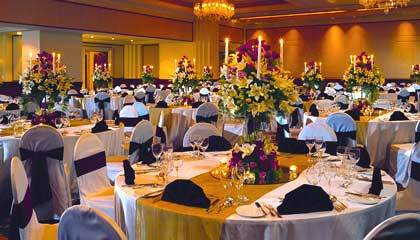 Each unit is designed on a different theme and is outfitted with all modern amenities and services. 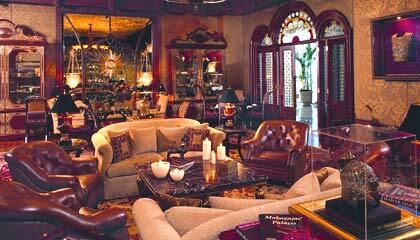 Jamavar: A specialty restaurant serving delicious Indian cuisine. 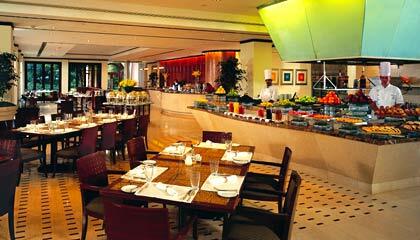 Citrus: Serves scrumptious Pan-Asian, international & Indian cuisines. Zen: A Pan-Asian restaurant serving delectable meal. 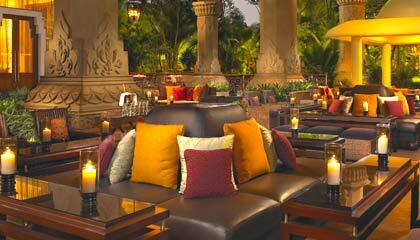 Library Bar: A cozy lounge serving exquisite & refreshing drinks.